Do you have runny nose because of air pollution or allery? It not only affects respiratory tract but also increasing the risk of cardiovascular disease and cancer! :dc face masks apply the most state-of-the-art technologies to provide you with both highly protection and air permeability face masks. Use physical concept to compare the size of pollution particles size and membrane pore. According to PM 0.075μm particle size test carried out by Taiwan TTRI Lab, it has 99% filter effect. 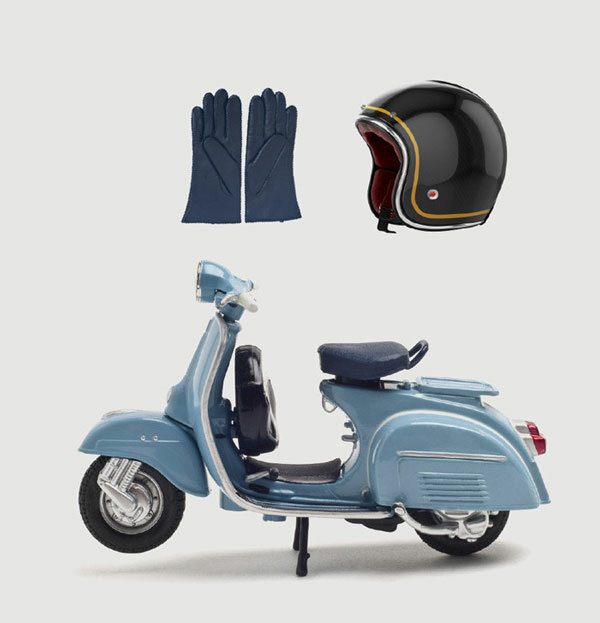 Efficient filtration, breathable and comfort. Blocking germs and virus effectively. 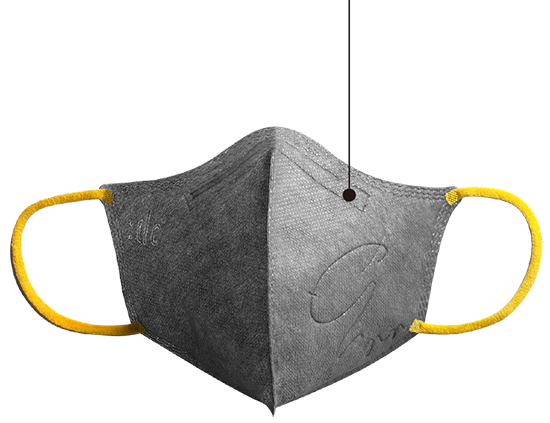 General mask use meltbrown as filter layer, meltbrown use Static electricity to absorb pollution particles. However Static electricity don’t work in moisture condition, that when we start breath, the filter rate will start decade. :dc mask use membrane as filter later, it work as physical filter. The filtration rate wouldn’t decade after using. And it would be washable. Membrane with 85% to 90% effective porosity, having large area for air exchange to provide both high protection and comfort . 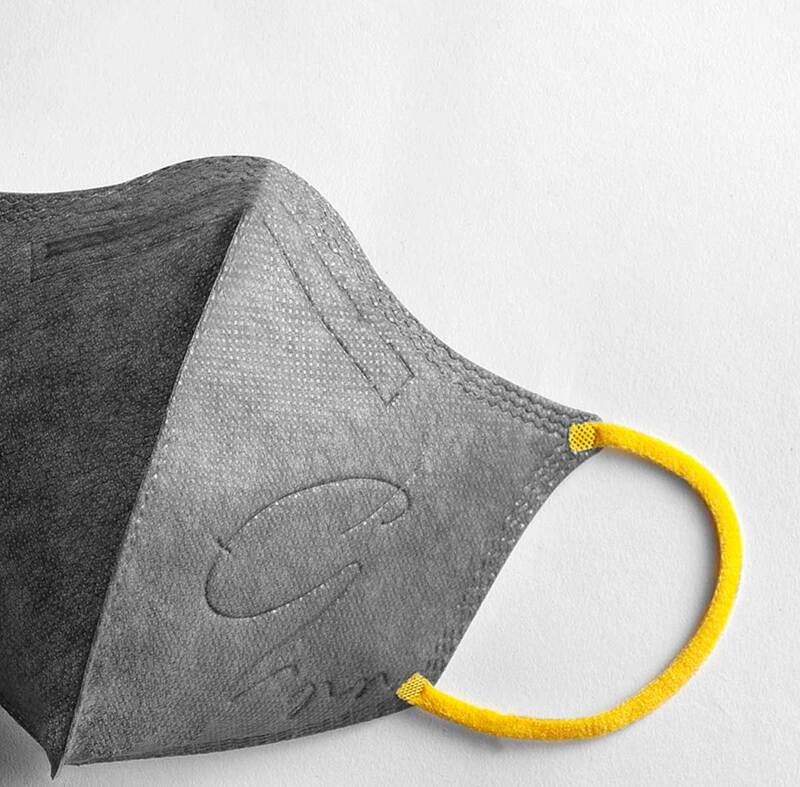 Each pack of mask has it’s individual serial number to track the production history. All films are tested by independent certificated Lab to ensure the quality. You are able to check production history and test report online. Wear a mask can also be very stylish. Better Protection For Better life. Oil Smog resistance , suitable for riding motorcycle. 3D shape with stylish design, keep your make up perfect. Blocking germs and virus effectively, best choice for Kids. Face masks can be washed by hand in tap water, 95% alcohol or diluted detergent. 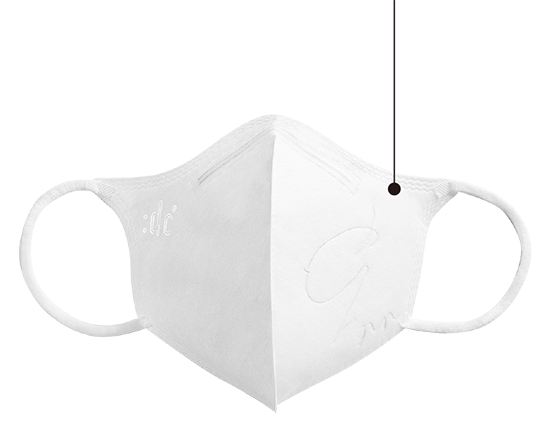 It is recommended to spray SIM Water on the face mask in the case of flu or virus prevention. Do you use N95 face masks correctly? 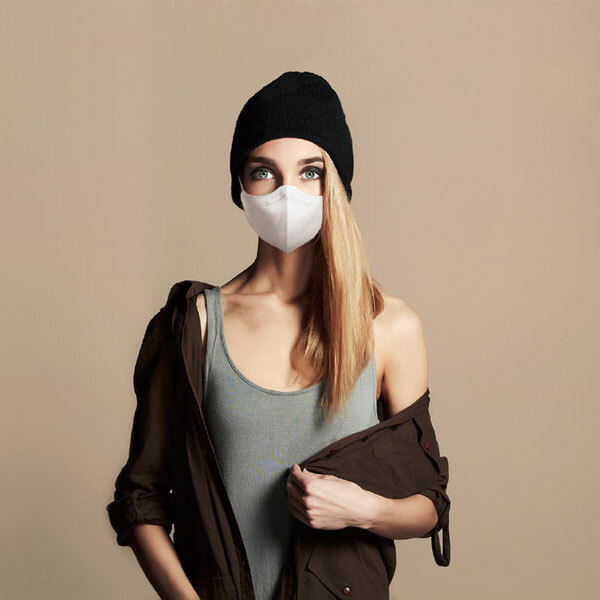 N95 face mask has 95% filteration rate of non-oily particle, which means that N95 face masks may not be able to effectively prevent oily particles emitted by automobiles. Don't treat your lung as a kitchen ventilator. 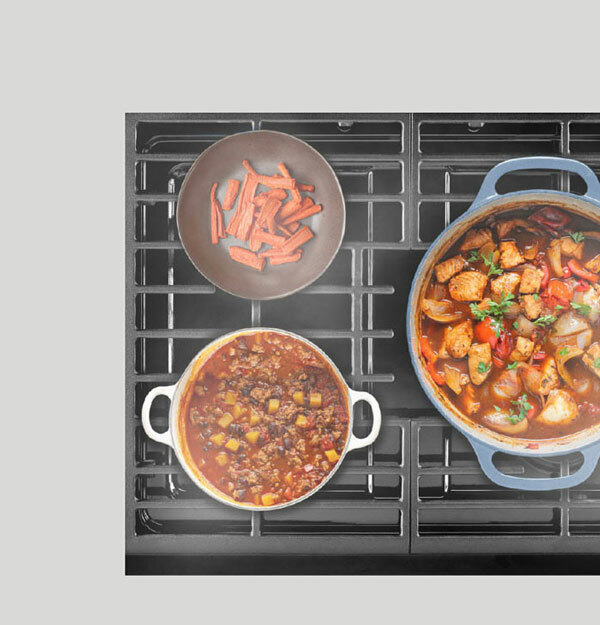 Wear a good face mask capable of filtering oily particles to protect your lung when cooking. Blocking cooking fumes. 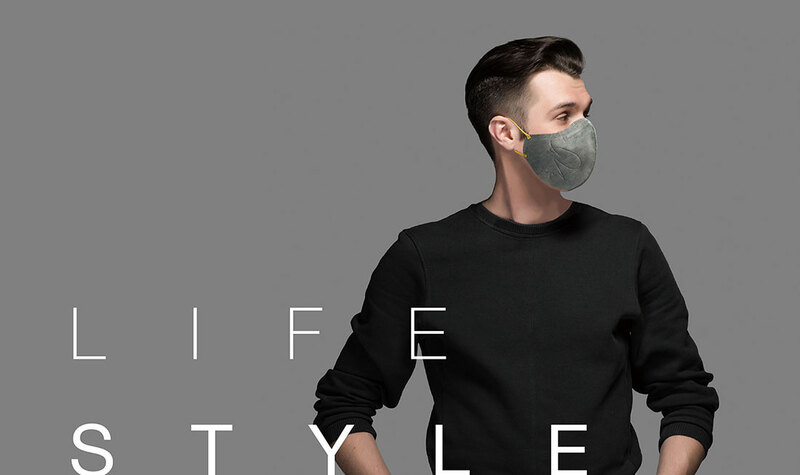 Oil resistant face mask is the best choice for protect your lung. 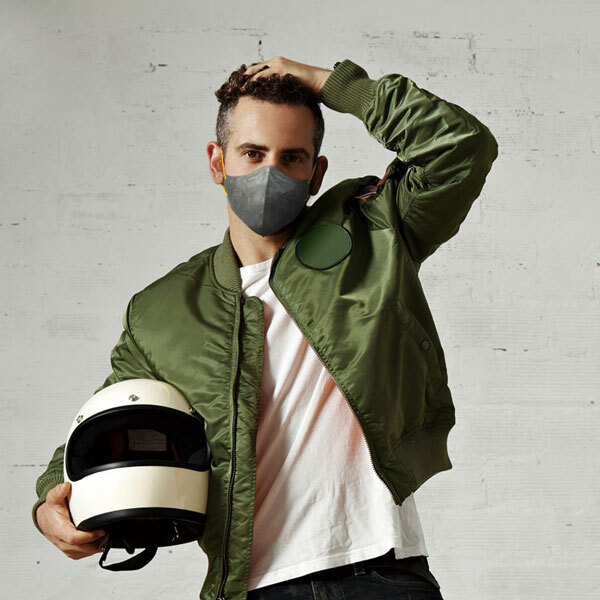 The environment is full of all kinds of pollutants, including dust, smog, germs, viruses and chemical toxic substnaces, and a good face mask shall provide complete and comprehensive protection. 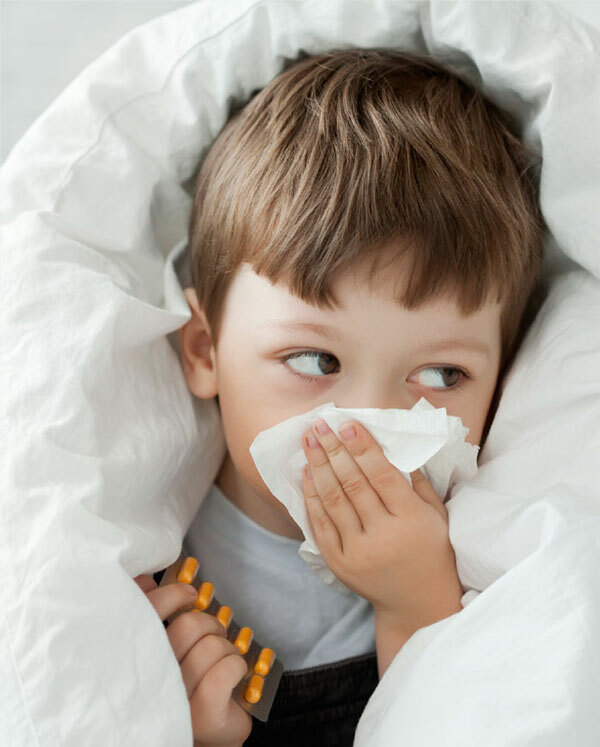 Blocking germs, pollen and other sources of allergy, soothing runny nose sneezing and other symptoms. 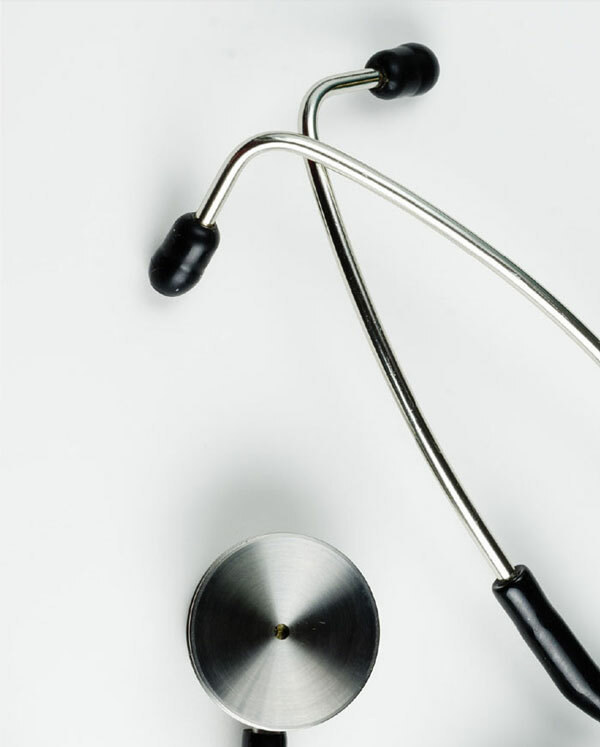 Health care professionals are at the risk of germs and blood contamination. 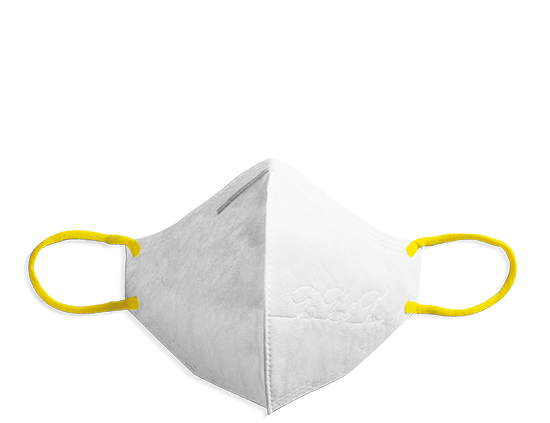 dc masks are CNS 14755 and the United States norms ASTM F2101 norms qualified, with 99% filtration of germs and viruses. In addtion, dc masks passed the blood penetration ASTM F1862 norms test carried out by the TTRI as no blood penetration. 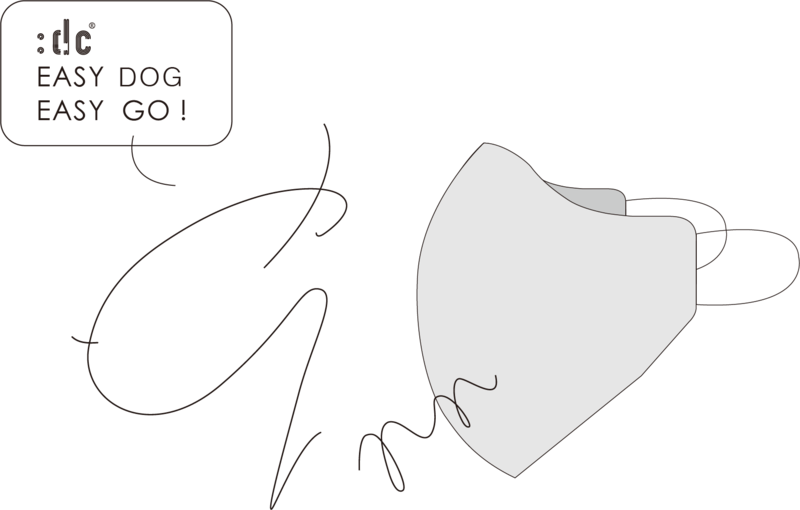 White Mask with White earloop. Dacian Technology Material Co., Ltd.
01. 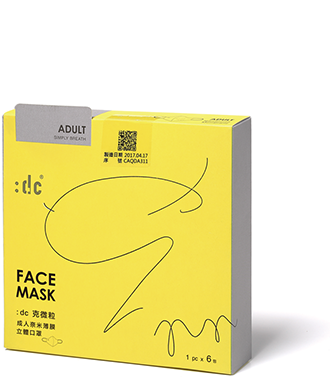 What different between medical mask and :dc mask? 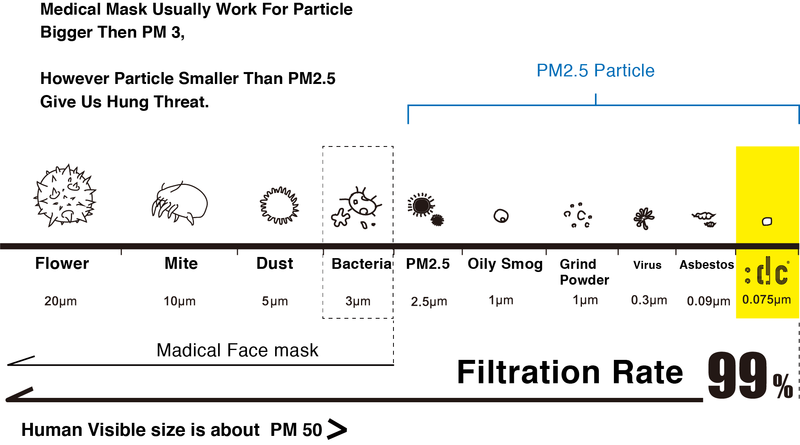 Medical mask only filter particle bigger then PM3, However the particle smaller then PM2.5 will effect our healthy. dc mask would block PM0.075 for 99%, to provide you best protection. 02. What different between N95 and :dc mask? 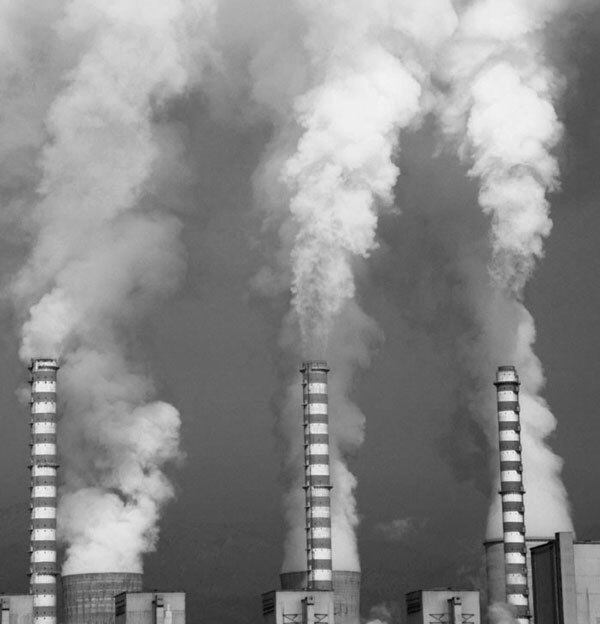 However , the car exhaust, cooking smoke, industry emissions are all consider as oil particles. 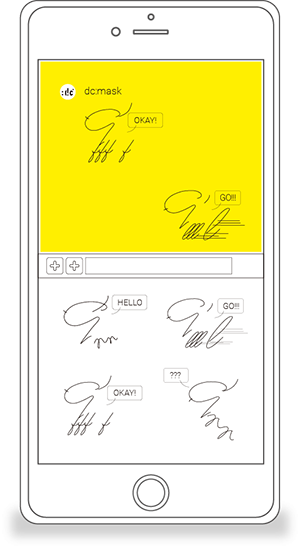 03. what information we can get from the QR code? The QR code can show you quality and production tracking history of the masks contained in the package box. 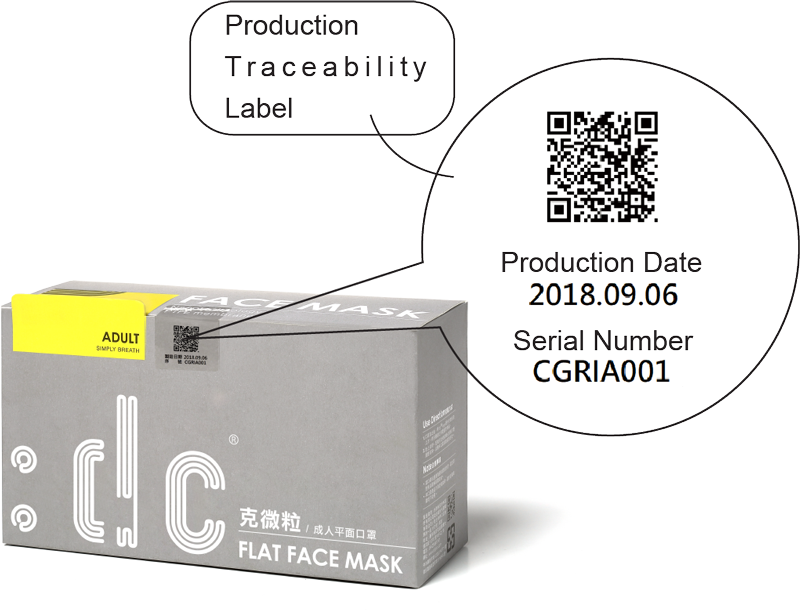 Each pack of the mask has a specific serial number for quality and production history tracking. All the films are tested and certificated by independent 3rd party to ensure the quality before they are made into masks. You can check the production history and test report online by scanning the QR code. 04. Can I wash the mask? 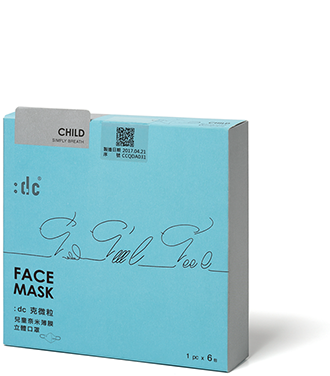 Flat masks may be washed for 1 to 2 times in water, while cup type masks may be washed for 2 to 3 times. In general the protection will remain as long as the film is intact. A mask's fabic may be softened if you wash it for too many times, which will reduce the mask's fitness to your face. 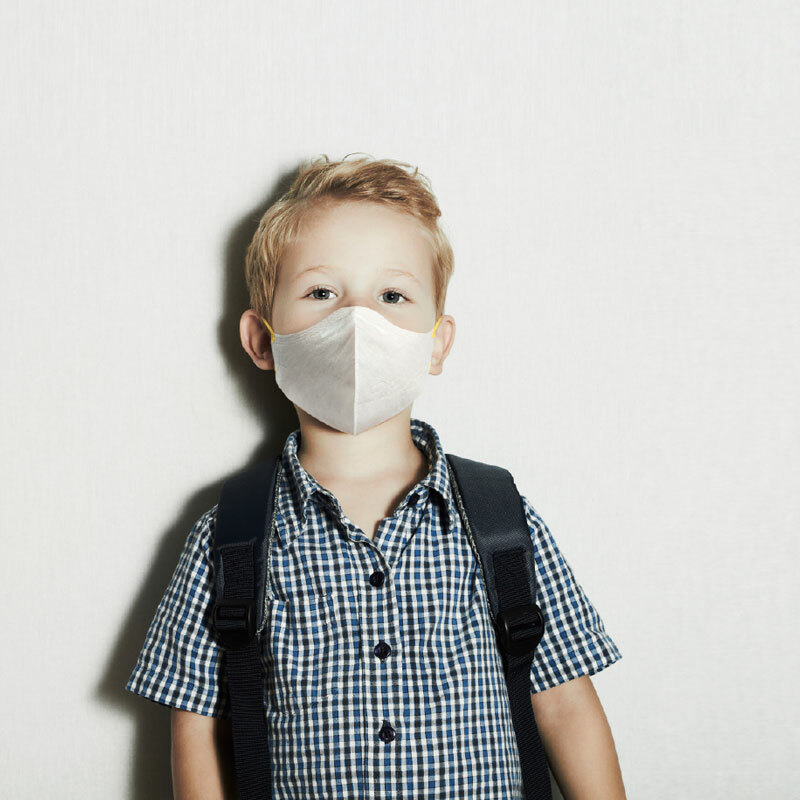 As a result the mask may wipe through you nose or mouth when you breathe, makimg you feel uncomfortable. You can continue to use a washed mask as long as you don't feel uncomfotable and its film remains intact. 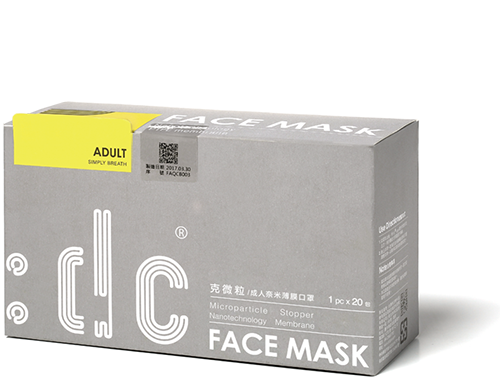 According to TTRI test, :dc Masks remain 99% effectiveness after being washed for 5 times by 95% alcohol or clean water. 05. How to identify whether a film is broken? A damaged film will shrink. Simple look at the mask with back light to indetify whether a film is shrinked. 06. How to clean masks? Need detergent? 08. 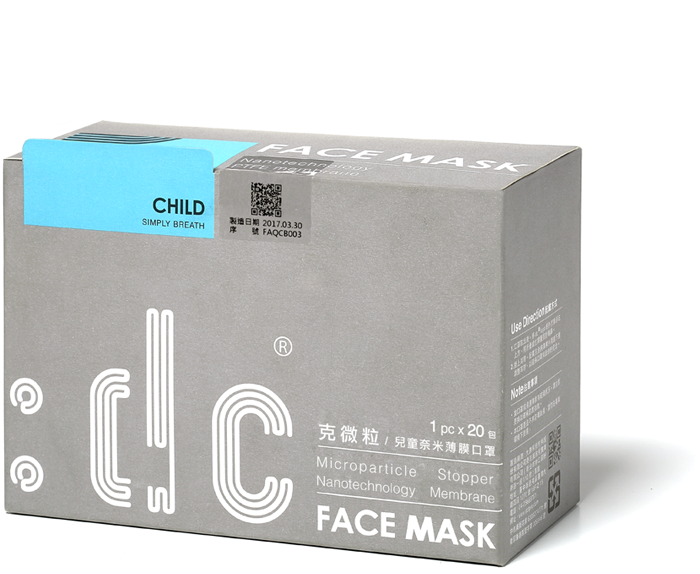 Does :dc Microparticle Stopper Mask fit every one’s face ? :dc Mask has consider ergonomics into our design, that :dc mask fit most of people ‘s face, however if you would like to enhance the fitness more, you could take our mask accessories set to enhance the fitness. 12. what is the size of the mask?